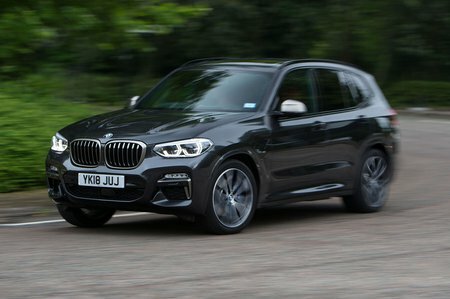 BMW X3 xDrive20d Step Auto Review and Deals 2019 | What Car? Provides good, usable performance that's helped by its slick, responsive eight-speed automatic gearbox. When we tested it, this engine managed 0-60mph in 8.1sec, just 0.2sec behind the rival Q5 2.0 TDI 190. However, it is a little grumblier than the Q5 when you rev it.